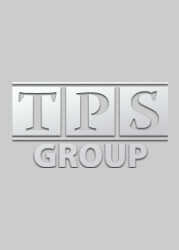 Kristen Hescox is the Defined Contribution Manager for TPS Group's New York location. She began working for TPS Group in 2004 and has more than 12 years as a pension administrator. "Without the staff here in our Buffalo office, I would not love my job like I do. They continually go above and beyond, doing what needs to be done to meet deadlines and keep our plans in compliance. Accomodating our clients wishes and providing specialized services based on their unique needs is something that we do really well. Hescox earned her Bachelor of Arts in Economics from SUNY Geneseo in Geneseo, NY and a Masters in Business Administration from Canisius College in Buffalo, NY.